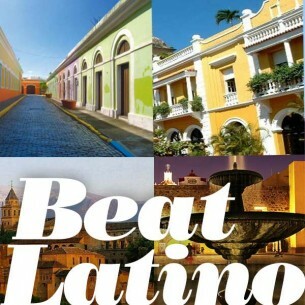 An hour of tunes from the Latin & Latino universe to celebrate many of our legendary cities: Cartagena, Colombia – Guadalajara, Mexico – Havana, Cuba – and many more! From cumbias to salsas to mariachi to rock en español, we sing the praises of our beautiful cities. Dance to the melodies and rhythms of our geographies and architectures!